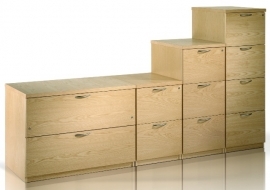 Here you will find Executive Storage items which compliment the Executive Desking Ranges. 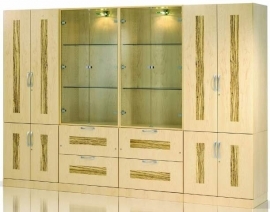 You will find such items as Executive Pedestals, Executive Cupboards, Executive Bookcases as well as Executive Filing. Not all range photograph items individually so please Contact Us with your requirements where we can advise further.